Israel’s parliament on Monday passed a contentious law meant to retroactively legalize thousands of West Bank settlement homes built unlawfully on private Palestinian land, a step that is expected to trigger international outrage and a flurry of lawsuits against the measure. 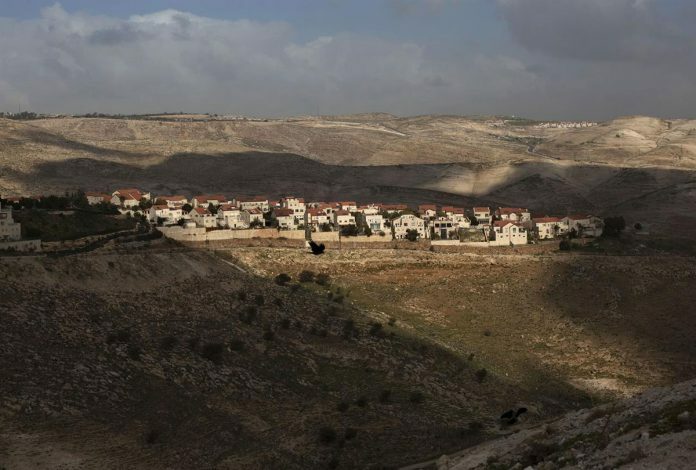 The White House’s immediate response was to refer to its statement last week that said the construction of new settlements “may not be helpful” in achieving an Israeli-Palestinian peace. The Palestinians want the West Bank, east Jerusalem and the Gaza Strip – territories Israel captured in the 1967 Mideast war – for their future state. Much of the international community views settlements as illegal and an obstacle to reaching peace with the Palestinians. Shortly before leaving office, President Barack Obama allowed the U.N. Security Council to pass a resolution declaring settlements illegal. Obama cited the Israeli outpost legislation as a reason for not vetoing the resolution.